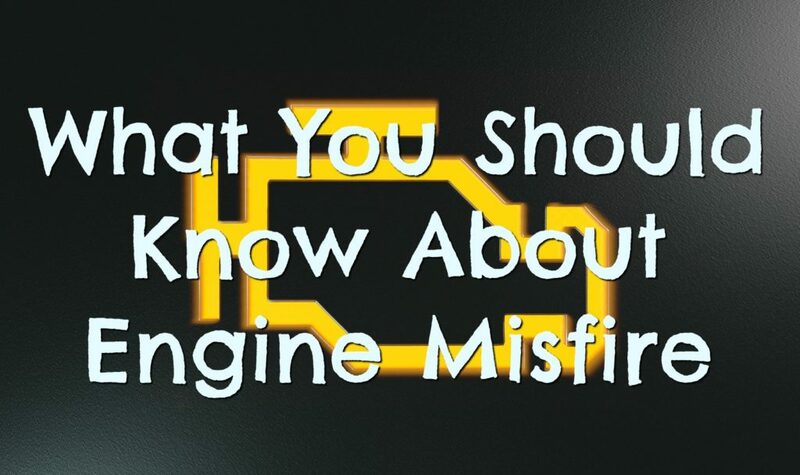 What is engine misfire? 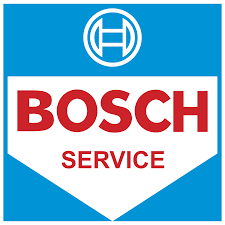 When your vehicle’s check engine light appears on your dashboard, your engine is misfiring. CarMD states that a misfire is when one or more of your engine’s cylinders are not providing power to the vehicle, with raw fuel possibly running into the catalytic converter. To avoid expensive repairs or possibly even a car fire, you should treat engine misfire as a severe condition that requires immediate attention. The longer you leave the engine to misfire the more damage will occur. According to CarMD, there are three common reasons why this could be happening, and they all vary in cost and severity. Fuel System Defect. This type of repair can be more expensive due to diagnostic and repair times, and parts tend to be more costly. Example: fuel Injectors. Internal Engine Defect. This is the worst-case scenario. Internal engine components are expensive and tend to be labor intensive to change. Example: cylinder head, pistons and rings, and timing belt/chain. The occasional misfire may go by unnoticed, but regular misfire is hard to miss. The engine will feel rough, lack power, and use more gas than usual. At times, a misfire may feel like a vibration. A misfire can also cause an increase in hydrocarbon (HC) emissions. If it’s time for your vehicle to have its emissions tested, and you’re dreading the hassle of waiting in line at the inspection station, we can help with our “Emission Valet Service.” It’s easy, all you need to do is schedule an appointment and drop the car off. We’ll take you to work or home and pick you up later. We do a couple inspections to make sure the car will pass, then we take it for testing. After you pass all you need to do is go online and complete the registration. No waiting. No hassle. Easy as pie! 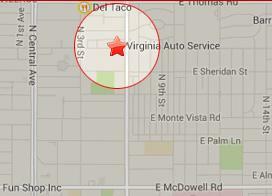 The cost for the Emissions Valet Service is only $49.95, and that includes the state test fee! Note: Your car will not pass emissions with the check engine light on. You need to bring it to the shop for a check engine light diagnostic and we can tell you what’s going on. Ignoring an engine misfire because the vehicle appears to drive “just fine” could lead to more damage, and costly repairs- like catalytic converter or engine replacement. Also, misdiagnosing engine misfire yields pricy results. The parts that are required to repair engine misfire are expensive, if you replace the wrong parts, you have wasted some money and will end up spending more on the right ones. Also, you fail to address the actual cause of the misfire, which could lead to further damage of the vehicle. So visit a professional, in the long run, your car and wallet will thank you. If you suspect that your engine is running rough due to the engine misfiring, please feel free to contact Virginia Auto Service with any questions, comments or concerns you may have. And remember, that by addressing issues like engine misfire quickly, and performing regular routine maintenance, you maintain your vehicles safety and longevity.